A simple mobility aid that could make an enormous difference to your life. 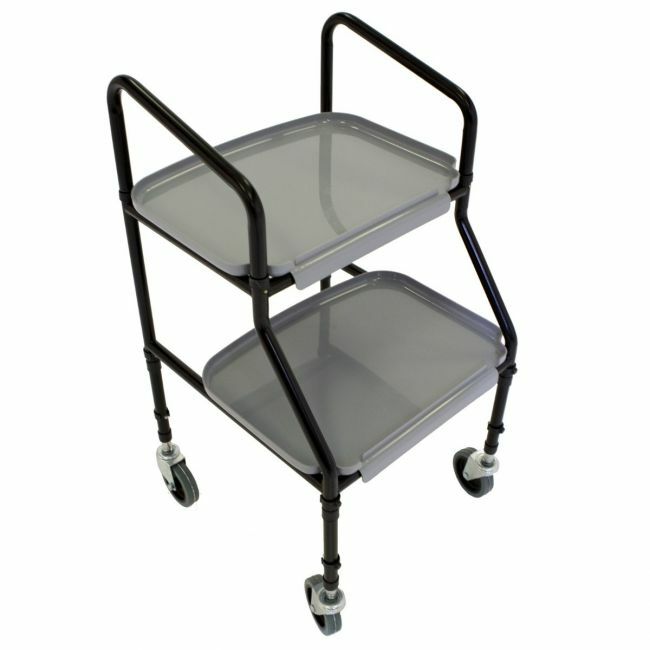 This handy trolley is an indoor walking frame designed to provide assistance in and around the home. It's ideal for transporting small items from one room to another, and can also be used as a temporary table for hobbies or sitting down for a meal.